Turbidity is the cloudiness or haziness in your water supply caused by individual particles or suspended solids such as sediment, dirt and grit. the turbidity in your water supply leaves a sediment residual in your household plumbing systems, plumbing fixtures and appliances. 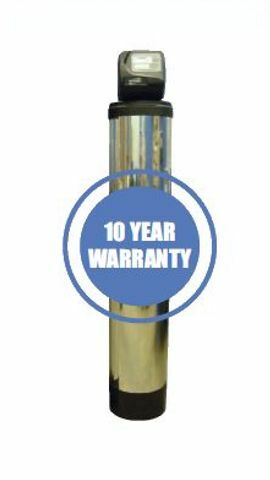 The automated Excalibur Water Systems Turbidity Filter removes the sediment, dirt and grit from your water supply eliminating sediment buildup throughout your household.